If you are looking for real estate in Cabo San Lucas, whether it is a house in Los Cabos or a Cabo condo, you must check out these one-of-a-kind townhouses. 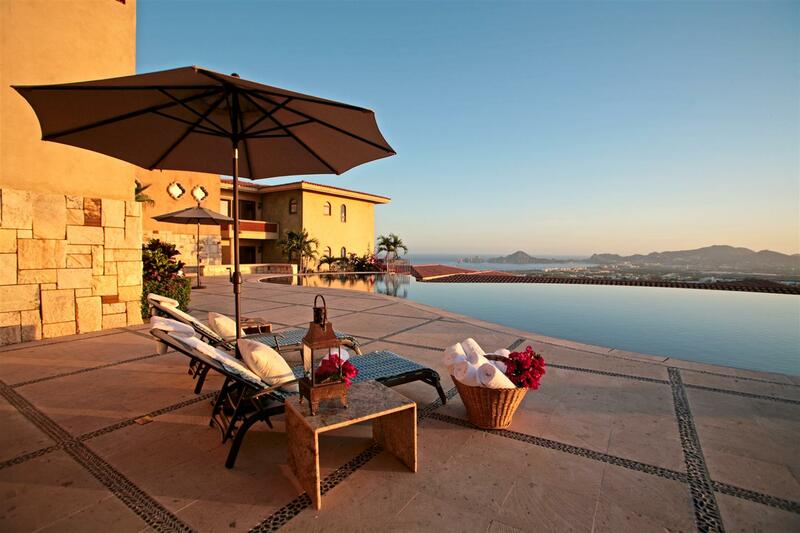 So you want a house with a great water view? 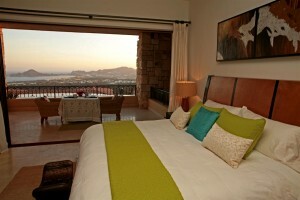 Or a condo with city lights and blue water Land’s End view. 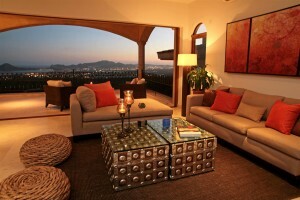 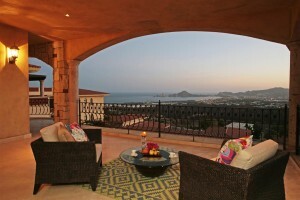 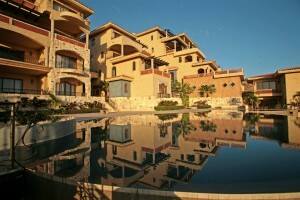 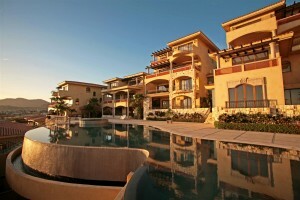 How about a townhouse designed by one of the top architects in Los Cabos? Well you can have it all……. El Cielito, in the “Heights” of Rancho Paraiso estates is an architectural master piece built by Prospero Tapia Architect. These Villas boast the best views ever to Lands End, Sea of Cortez, the Bahia Cabo San Lucas and city lights of Cabo San Lucas; even Pacific sunsets! 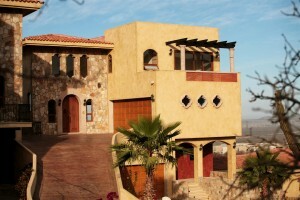 Just a short distance to downtown yet built in a quiet, private community with full time security. 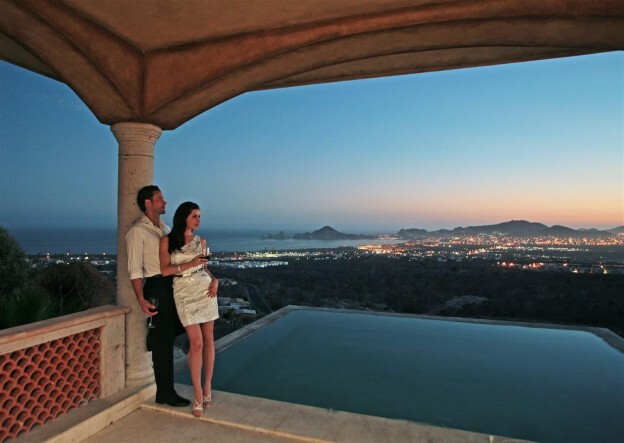 El Cielito is an exclusive community of only 22 private Villas built to the highest standards. 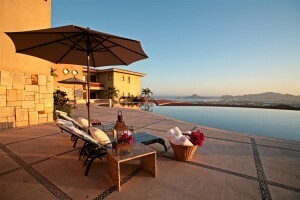 Different Villas have private pools or infinity edge plunge pool/Jacuzzi. 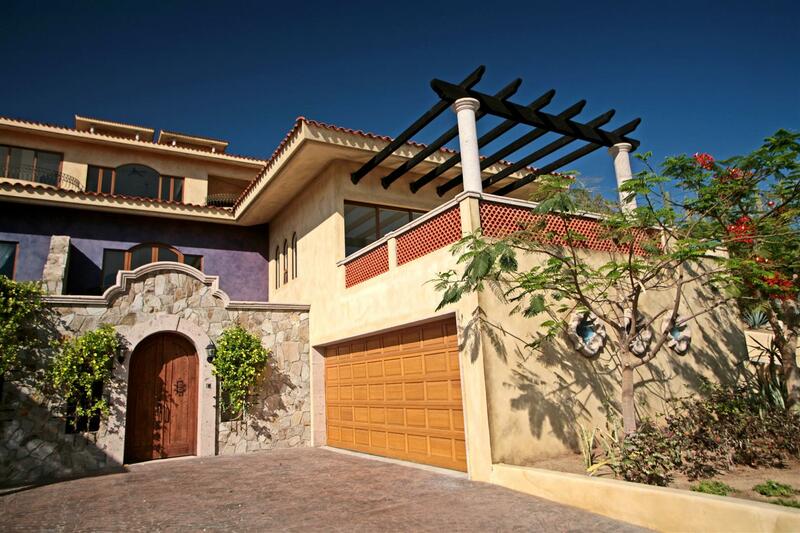 Italian design entryway video system by BTicino, antique Egyptian Fossil Marble throughout the Home, custom carpentry crafted in Mahogany from sustainable forestry, kitchens come with stainless steel appliances, granite countertops and views, views, views!!! 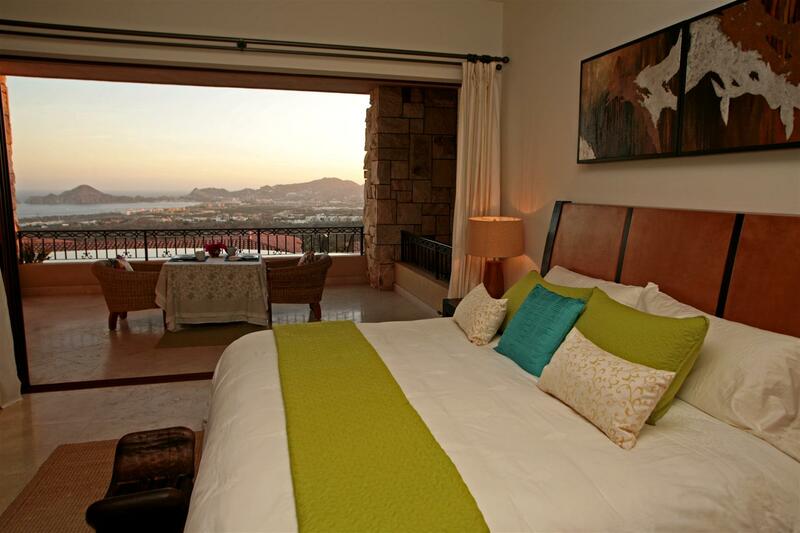 This entry was posted in Uncategorized and tagged Baja International Realty, condo for sale in cabo san lucas, condo in cabo, house for sale in cabo san lucas, investment condo in cabo, investment house in cabo san lucas, real estate in cabo, real estate in cabo san lucas on May 23, 2014 by Baja International Realty.